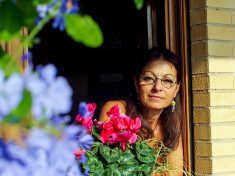 Our publications are developed based on comprehensive quantitative and qualitative research and information gathering when we visit our neighbors around the state. 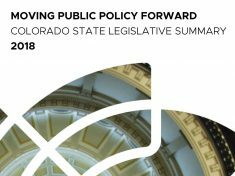 This ensures that those entrusted with making decisions on behalf of us all are more aligned with the real needs and priorities of Coloradans. 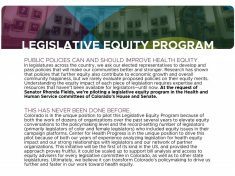 We’re piloting a legislative equity program in the Health and Human Service committees of Colorado’s House and Senate. 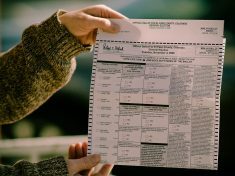 Colorado voters have much to consider this November with a lengthy list of ballot initiatives. There are thirteen statewide measures and nine in Denver. Escalating attacks on immigrants are a rejection of our values. The public charge rule change would restrict legal immigration to only the wealthy few. This session, we defeated harmful bills, brought a health perspective to issues not normally associated with health care, and spoke out against injustice. 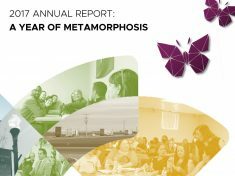 In 2017, we undertook intensive strategic planning and re-branding processes that gave us new clarity and direction for our work. We renewed our commitment to bringing people together to ensure factors like race, income, and ZIP code don’t determine a person’s access to care or opportunity to live a healthy life. 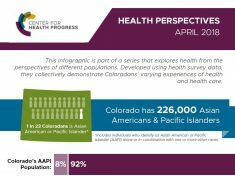 Asian Americans and Pacific Islanders face increased barriers to good health because of systemic and historic injustices. However, most or all of the disparities in health outcomes are masked because data is aggregated into one racial category instead of many diverse ethnicities. 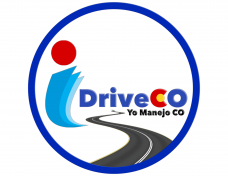 Legislators should consider supporting the I Drive Colorado campaign because of the significant public health benefits of providing Colorado’s immigrants with a standard form of identification and the ability to drive legally. 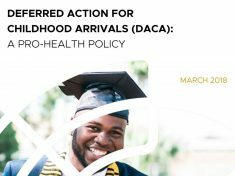 In the almost six years of its existence, DACA has had a significant positive impact on the health of both our immigrant communities and overall public health. There is a strong connection between DACA policy and immigrant health and safety, access to health coverage and care, and our health care workforce. 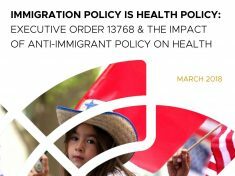 As the Trump administration continues to intensify its efforts to curb immigration, Colorado legislators, public health agencies, and health care and advocacy organizations should consider immigration policy as health policy, and show leadership on these issues. 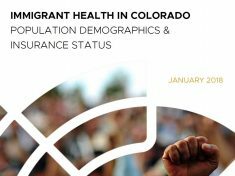 Before examining potential options for extending greater health care coverage and/or access to immigrants of varying immigration status in Colorado, we must understand the demographics and insurance status of these populations.